Home Mule Deer So You Didn’t Draw? Now What? 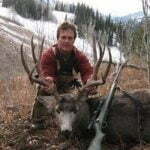 Anyone who wants to kill a big mule deer must be a thinking, learning, adaptable hunter. In my life, I’ve seen a lot of changes concerning where and how to hunt big bucks. This is because mule deer herds are almost always in flux. They respond to human encroachment, weather, predator numbers, and finally management strategies. Draw tags have become way more common the last 20 years. While that could be a good thing, it has changed the thinking of many hunters who want a big buck, and not necessarily for the best. Too many hunters think if they didn’t pull a draw tag, they’re left with “just” OTC (or easy-to-get) tags and feel like they’re dancing with the ugly stepsister. Let’s talk about that flawed thinking. I’d estimate that if you averaged all the good-to-great draw hunts in the West, the drawing odds would average around 10%. That means 90% of us won’t draw! Even if my numbers are flawed, you get the point: more years than not you’re going to be on the unsuccessful list. I want to encourage you to quit wasting time waiting for “The Tag.” Sure, you gotta play the draw hunts and sometimes you will pull a good tag, like I did here, but most years you’ll be relying on OTC, leftover, or landowner tags that fit your budget. Consequently, you should be putting most of your effort into learning areas where you can secure tags almost yearly. I’ve drawn three really good tags in my life, all with less than 10% odds of drawing. While I took big bucks on two of those tags, I’ve taken more (and bigger) bucks on easier-to-get tags simply because they’ve given me the opportunity to learn, scout, and hunt areas year after year. Yet when I talk to the average hunter who didn’t draw a great tag, he’s about as motivated to really learn the non-trophy areas as I am to sign up for a colonoscopy. You can’t be this guy. 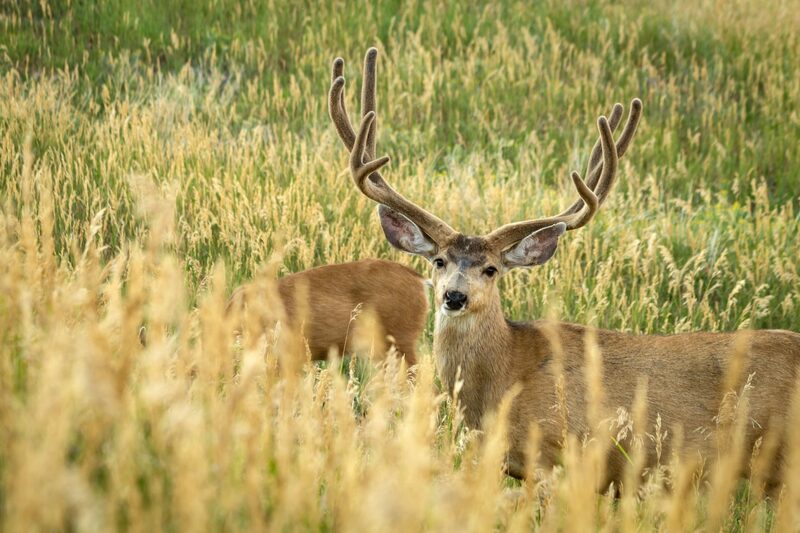 If you want a big mule deer you have to hunt multiple weeks every year. There are millions of acres across the West open to this type of hunting. Yes, it’s harder, but it’s also more rewarding. If you think that waiting 10 to 20 years to draw and then putting that tag on a big buck will be as rewarding as earning one where anyone could hunt, I think you’re wrong. 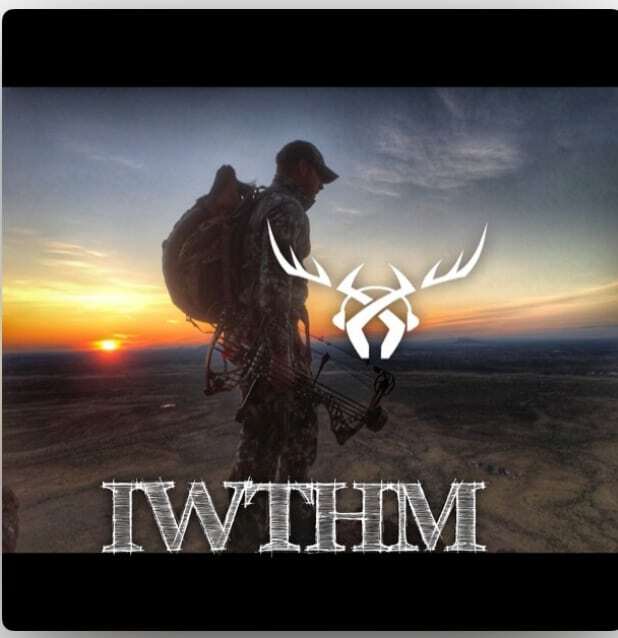 Something else that is changing with draw hunts that many people don’t realize is that they are attracting the best, most motivated hunters. 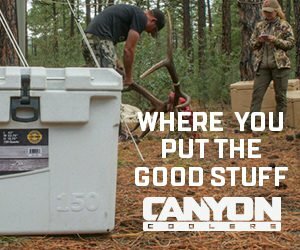 These guys stop at nothing to find and kill the best bucks the unit offers through outfitters, scouts, and group hunting (not to be confused with party hunting that is largely illegal in the West). When the average DIY hunters shows up on these hunts, he’s often discouraged at the amount of pressure on big deer. Yet in many areas where you can get a tag often, the crowds thin dramatically after the first few days and you can get back to serious hunting. All things being equal, I’d rather have a draw hunt, but 90% of the time I won’t, so I better be prepared to hunt where and when I can. So if you found yourself on the unsuccessful list, no worries! That just means it’s time to get focused. If you live in a state with mule deer, you may not have to travel far to find what you’re looking for. If you have to hunt out-of-state, it’ll take more effort, but the reward is greater, too. The hunts that are open before October 1st should be scouted hard to find a target buck. It’s likely he won’t be far come opening day and you’re odds of killing a big buck that you’ve prescouted are typically better than a good draw hunt you’ve never hunted–really, they are. If you’re hunting after early October, scouting is still important but you might be learning more about the country and how to hunt it than actually finding a buck that hasn’t migrated into the area yet. Every unit is different but by getting over the fact that you don’t have a super tag in your pocket frees you up to really learn a hunt where you have a legitimate chance at a big buck. So get off the computer and get out there. Time’s a wasting. 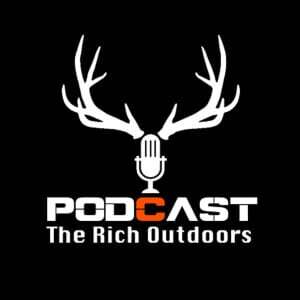 Here are some recent podcasts I did about hunting mule deer. You can listen on your PC by clicking on the show icon or subscribe to these excellent resources in your preferred mobile app by searching the App Store, iTunes, Google Play, Pod Bean, Stitcher etc. 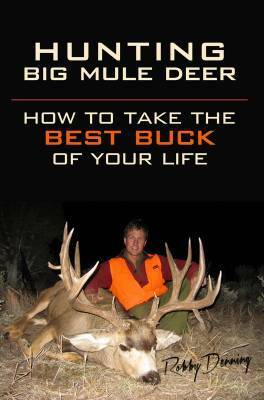 Read more about all-things-mule-deer-hunting in my book, Hunting Big Mule Deer. Signed copies are available in the Rokslide store, or you can go Amazon for faster delivery.